Happy new week! I hope you all had a great weekend. Am so excited and looking forward to the coming weekend because one of my favorite holiday is coming up. Thanksgiving!! 💃💃 I love this holiday so much simply because I get to host my friends and family over and more importantly it’s a long weekend! 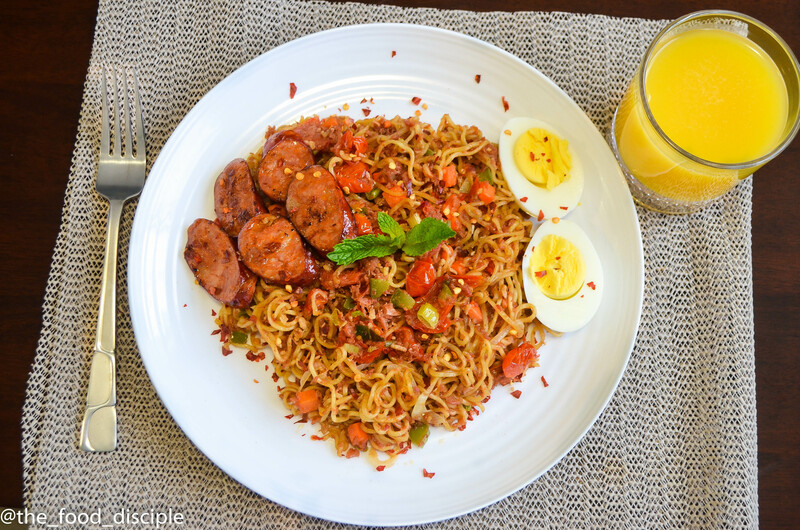 I get one more day to just relax and do absolutely nothing 😀 So today’s recipe was inspired by the dozens of Indomie posts I have been seeing all over instagram 😤 I started craving noodles so bad! Anyway, I got myself in the kitchen and made a delicious plate of goodness and I topped it up with some of my favorite things, corned beef, sausages and eggs; great combination 👍 I grew up eating Indomie noodles a lot, it was basically every child’s number 1 go to meal in Nigeria. Moving to Canada did not change a thing, however it changed the type of Indomie noodles I prepared. Indomie is a brand and they produce flavors based on the country they are manufacturing for. Purchasing the kind of Indomie noodles sold in Nigeria is very expensive for a box, so I had to substitute for Mie Goreng (Indomie noodles produced in Indonesia) which is more affordable I mean you can get 2 for a $1 or a box for $10 in any Asian grocery store 🙆 just amazzziiingg! 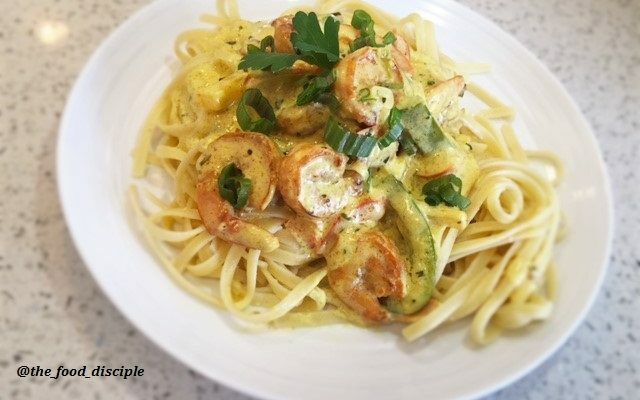 This recipe is a quick go to meal you can make for lunch or dinner. 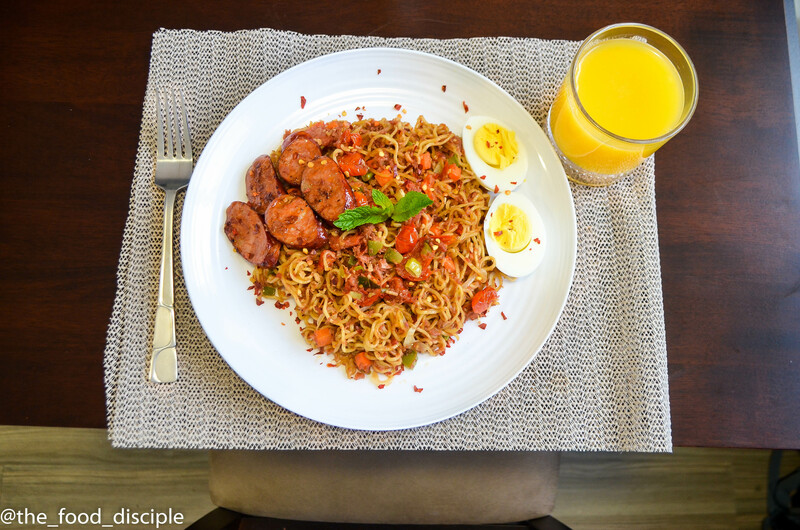 It’s easy and not time consuming, besides its something different, who would have thought Indomie noodles can look and taste like this 👍💪 Zinny’s Factor here is another recipe you can share with your viewers. 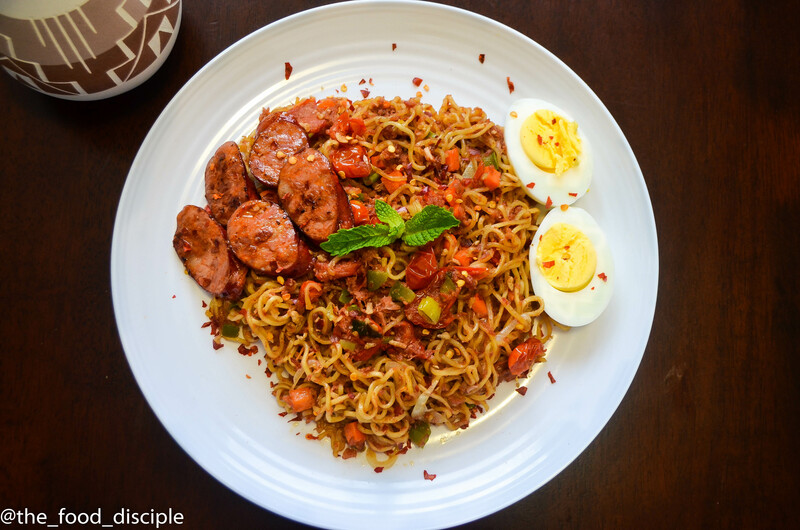 So lets get to this delicious Indomie recipe, try it and let me know what you think. Please be sure to visit Zinny Factor for your daily dose of ideas and solutions on how you can maximize productivity within your workplace. Step 1 Bring water to a boil, cook noodles for 1-2 minutes, strain and set aside. 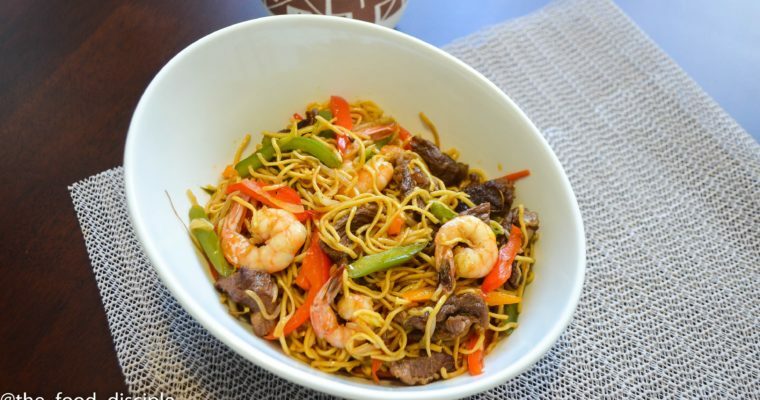 Place noodles in a bowl, and add noodle seasonings except fried onions. Step 2 In a pan, add 2 tbsp of olive oil and butter on medium heat. Add onions, scallions, cherry tomatoes, carrot, green pepper, scotch bonnet peppers and saute for 4-5 minutes. Step 3 Add corned beef and cook for 2-4 minutes. 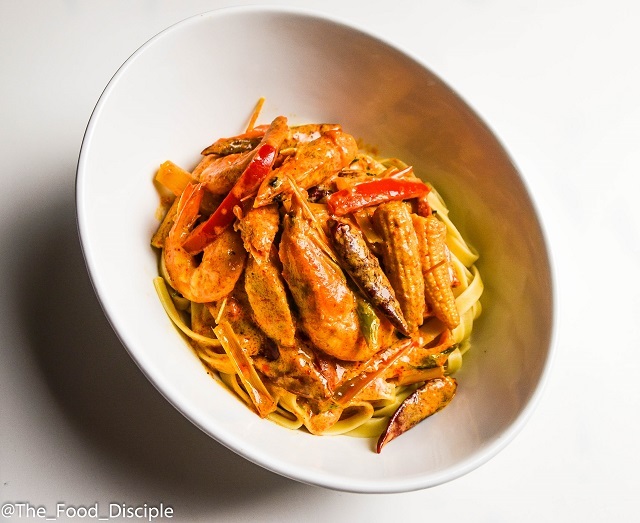 Add your noodles using tongs and cook with vegetables until all ingredients have married all together. 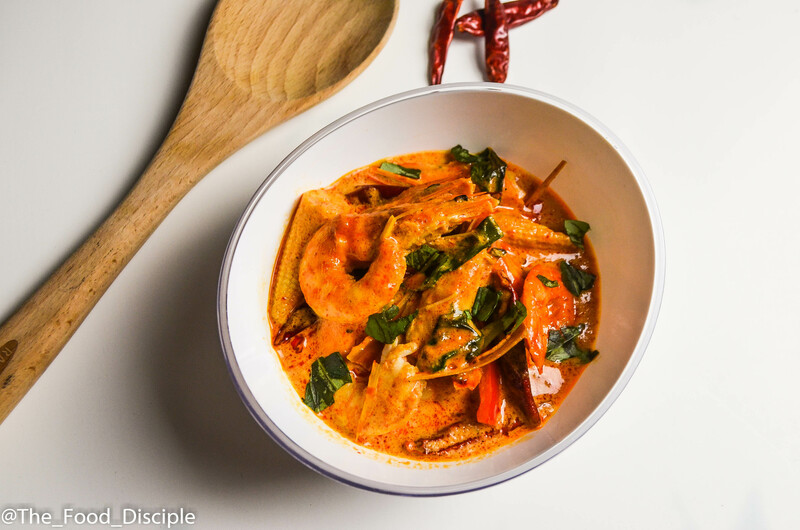 Drizzle some sesame oil and increase heat to medium high and cook for a minute. Remove from heat and plate. Step 4 In a pan, add 1 tbsp of oil and cook sausages for 2-4 minutes on both sides until colored beautifully. Garnish noodles with fried onion, pepper flakes and mint. Step 5 Food is ready!!! I hope you are having a great week. 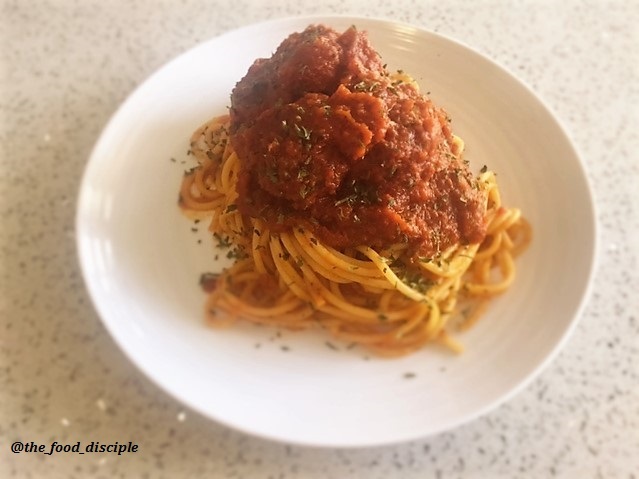 Today’s lunch and dinner inspiration is Jollof Spaghetti and Meatballs. Going back to my roots, Jollof spaghetti is one meal enjoyed across Nigeria. 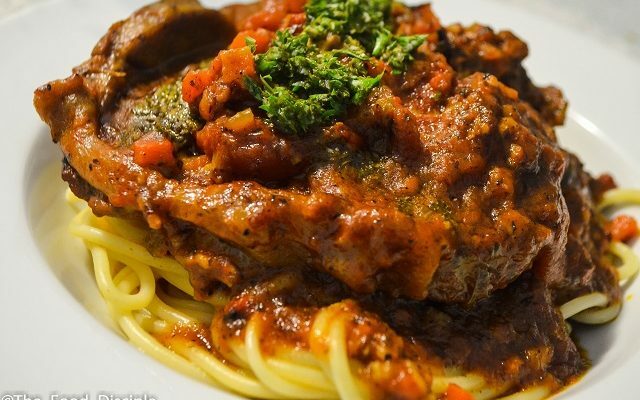 It is an Italian version of a classic Tomato sauce and Pasta. 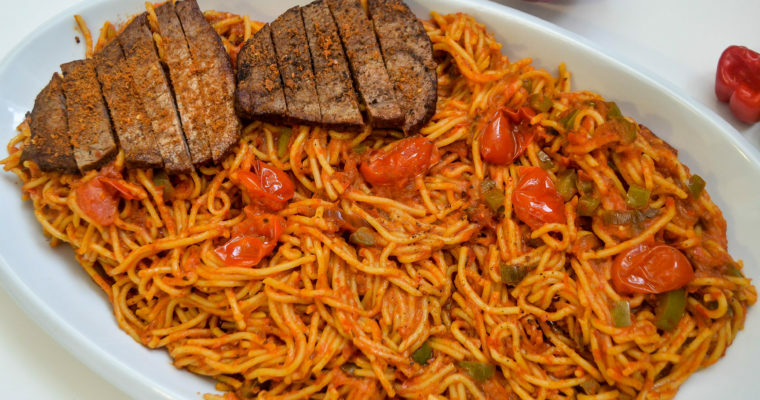 Jollof Spaghetti is usually served with grilled or fried chicken, beef or fish (mostly fried). Growing up, I believe this was every child’s favorite meal for lunch (one of), rather ‘is’ still every child’s favorite meal for lunch. 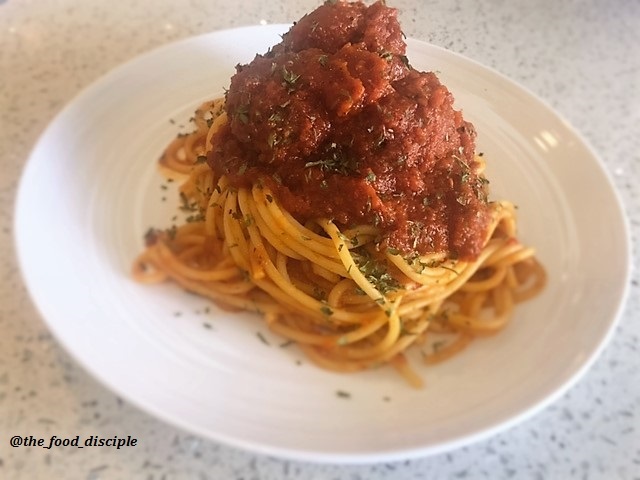 I had this so much growing up, to a point I stopped eating Jollof spaghetti; it had nothing to do with being tired of the taste but rather with the way it was prepared. 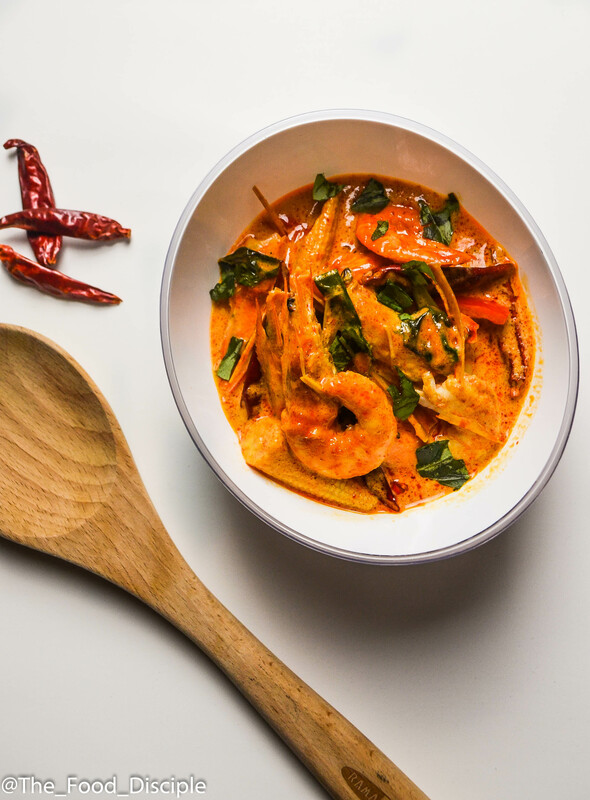 When I started cooking at an early age and tasted the finer things in life, the norm became old to me and I explored new ways to prepare and still enjoy one of my favorites. 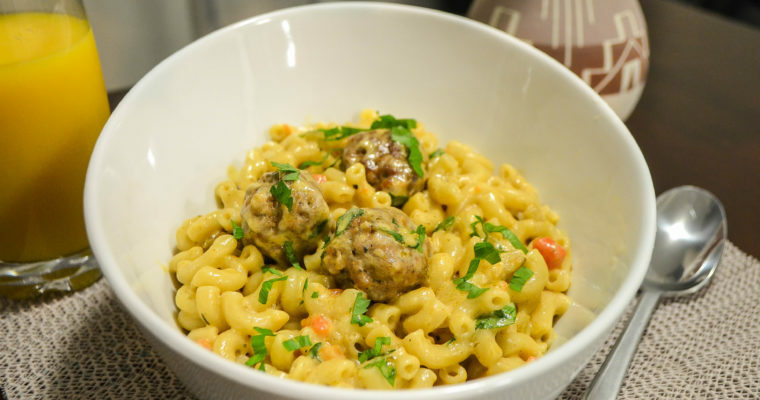 Meatballs and Pasta is very common, and widely served in most restaurants and diners, and this recipe was inspired from this classic dish. 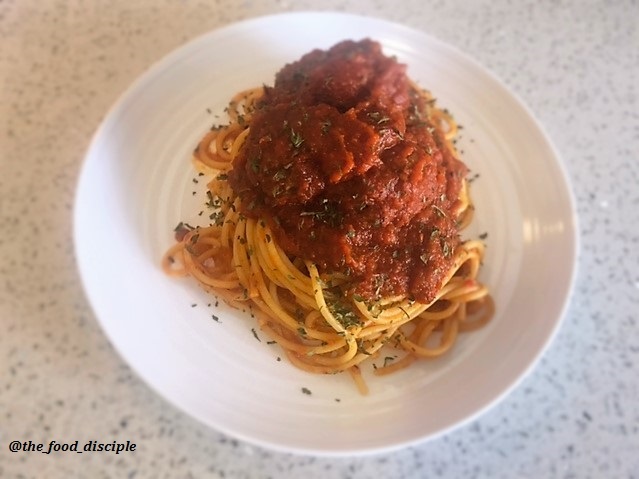 The meatballs are moist, juicy and delicious; and when paired with the stew and pasta, just mouth watering; you can always rely on this recipe to be a hit for your family. 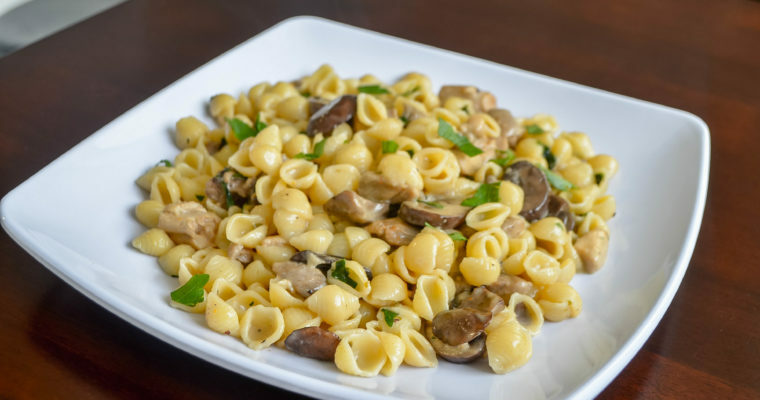 Mothers get in here!, switch things up and make lunch exciting for your kids’ next meal for school. Step 1 Blend all ingredients for stew mixture and set aside. 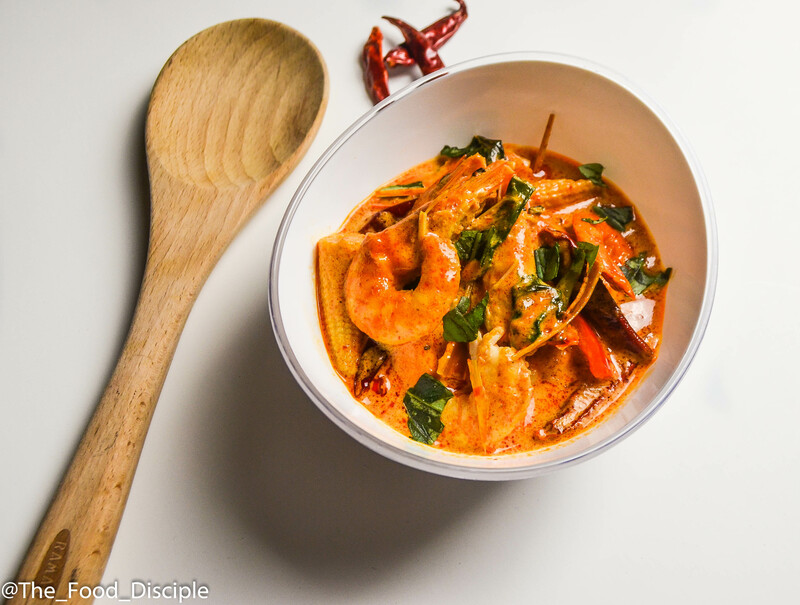 If you do not like hot food, you can remove the seeds in the scotch bonnet pepper or you can reduce the quantity used. Step 2 In a hot pan, add 1 tbsp of olive oil and saute onion and garlic until caramelized. Start with onion first and then add garlic later on to avoid it from burning. Set aside to cool. Step 3 In a bowl, add ground beef, and all meatball ingredients including sauteed onion and garlic and mix with hands. 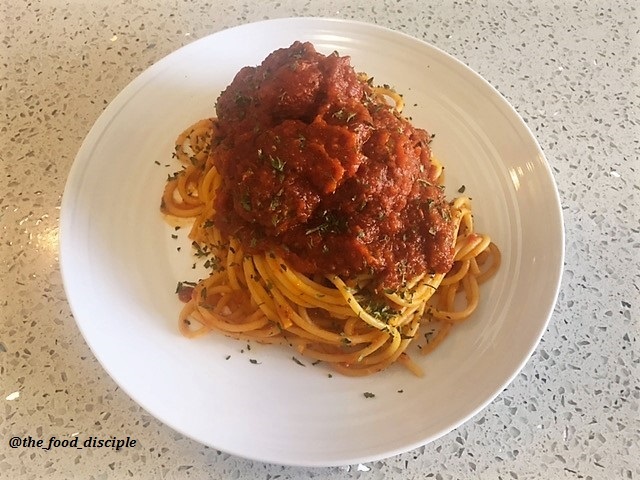 I did not use bread crumbs in this meatball recipe, however feel free to use if you want really firm meatballs, be sure to reduce the quantity of Parmesan cheese and butter used. Add salt to preference. Step 4 Roll meat into 1 ½ inch medium sized meatballs. In a hot nonstick pan or pot, add 2 tbsp of oil and cook meatballs on both sides for 3-5 minutes each or until it is no longer pink. Set aside. Step 5 In the same pan or pot with leftover oil from cooking the meatballs, add 2-3 tbsp of oil and add blended stew mixture when hot. Fry stew mixture for 3-5 minutes. Cook on medium high heat and stir often to avoid it sticking to the pot. Step 7 Add salt according to preference. Cook for 7-9 minutes. Step 8 Bring water to a boil in a separate pot to cook your spaghetti. Salt water as salty as seawater, and cook pasta until Al dente. Before sieving, save about ¼ cup of pasta water. Step 9 When stew is properly cooked and all ingredients are married in the pot, taste for seasoning and adjust if needed. Add meatballs and cook for 3-4 minutes. Step 11 cook for about 2-3 minutes and adjust for salt if needed. Save some stew to top on spaghetti and garnish with parsley ( I used parsley flakes). 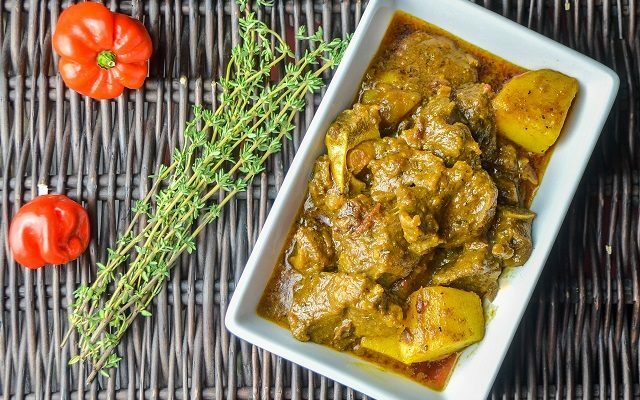 Step 12 Your food is ready! !